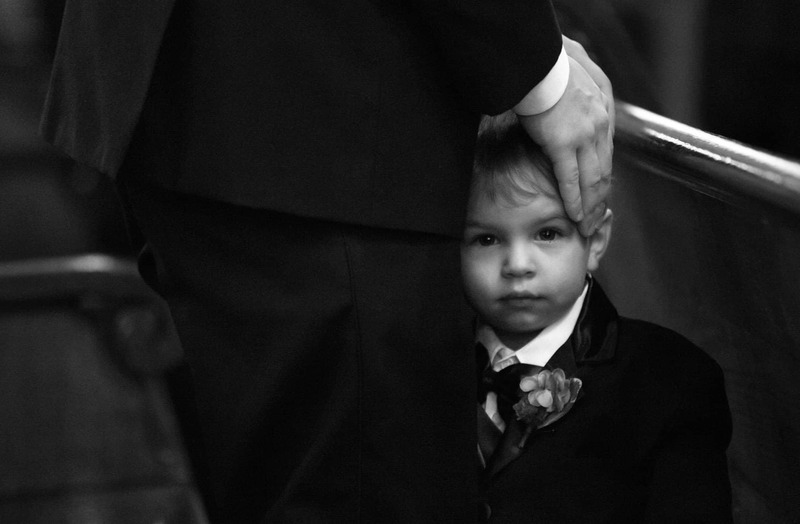 One consideration when planning your wedding is whether to allow children. 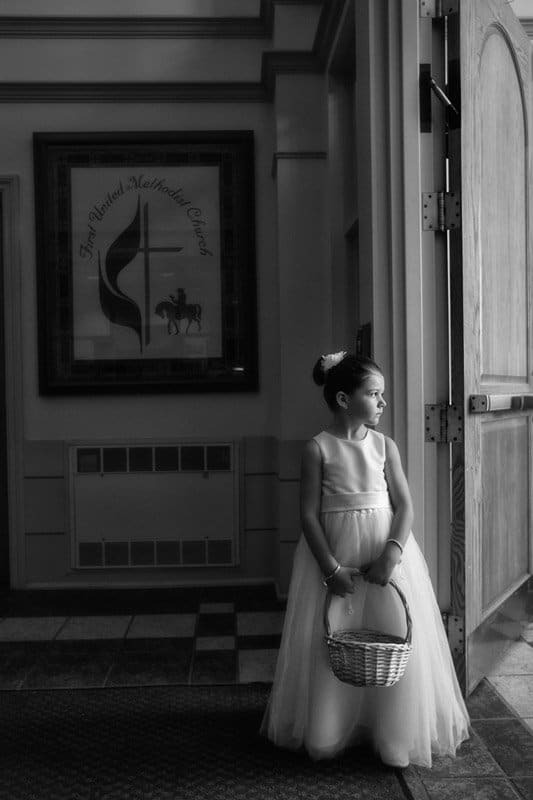 Children at weddings present both wonderful opportunities and serious challenges. I would like to, briefly, go over this to help you in deciding whether you should allow children at your wedding celebration. 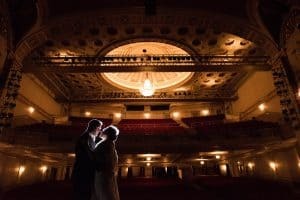 With 19 years as a wedding photographer in Cleveland, I’ve photographed over 300+ weddings. 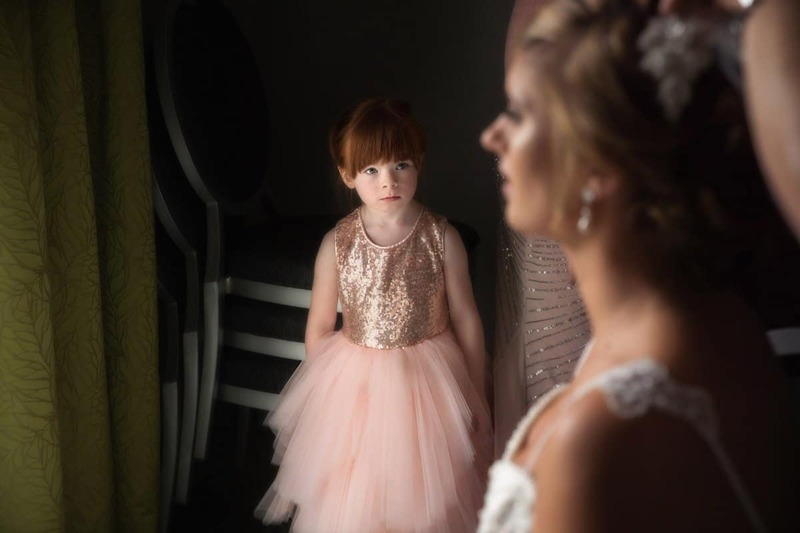 So I’ve experienced the good and bad of having children at weddings. When I refer to children, it should be noted that I am referencing children under the age of 12-13, roughly. Kids that are old enough and mature enough to act in accordance with the importance of the day are never an issue. Children that require constant attention are another matter. 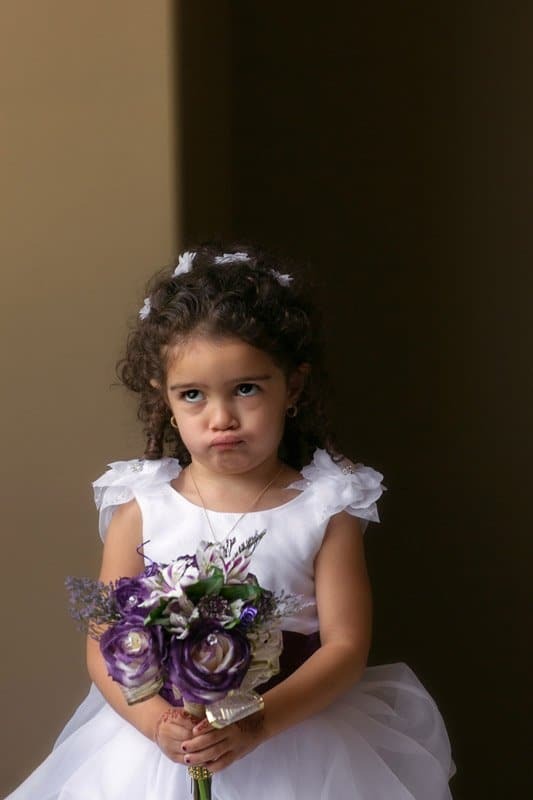 During your ceremony, if there are small children, chances are they could act up or vocalize during this solemn period on your wedding day. They’re kids. They are impatient. Full of energy. It’s what kids do. There is a possibility that their parents could miss a portion of the ceremony. 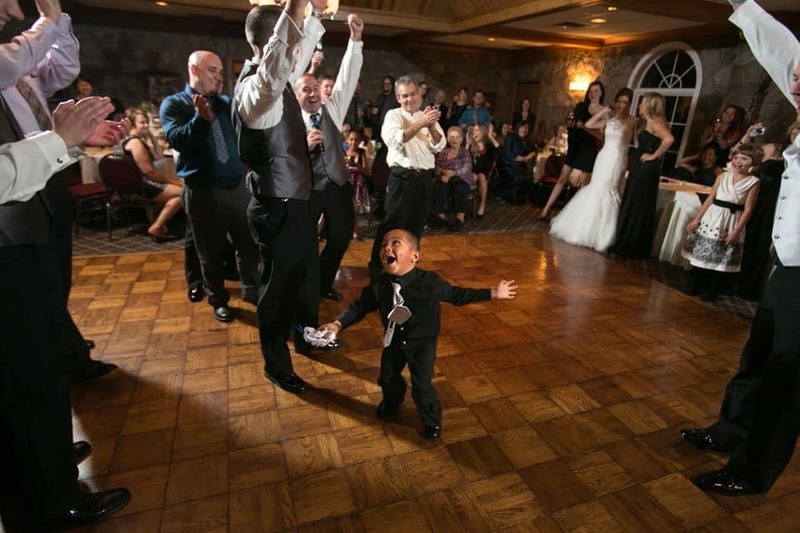 You have to be ok with this if you are going to have small children at your wedding ceremony. 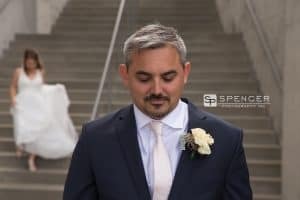 However, kids could add an element of unpredictability to your day which could be exciting, leading to some pretty great candid photo opportunities, depending on your viewpoint. You have to take into consideration that when there are large feet dancing around and mingling, there will also be small feet making their way around. Adults will have to be constantly aware of this in order to not knock over or step on a small child. Kids like to run around and, given the latitude, they most certainly will. Also, you have to decide if you want small children around alcohol consuming adults. Wedding receptions are a time and place for celebration. That celebration usually involves alcohol. You may feel that it’s not appropriate for small children. Or, that children could impede the adults fun. Also, if you are going to have a party bus, you might need to arrange alternate transportation for the little ones. Will there be children’s activities at the reception? Everyone has their own opinion on this, but it must be taken into consideration. 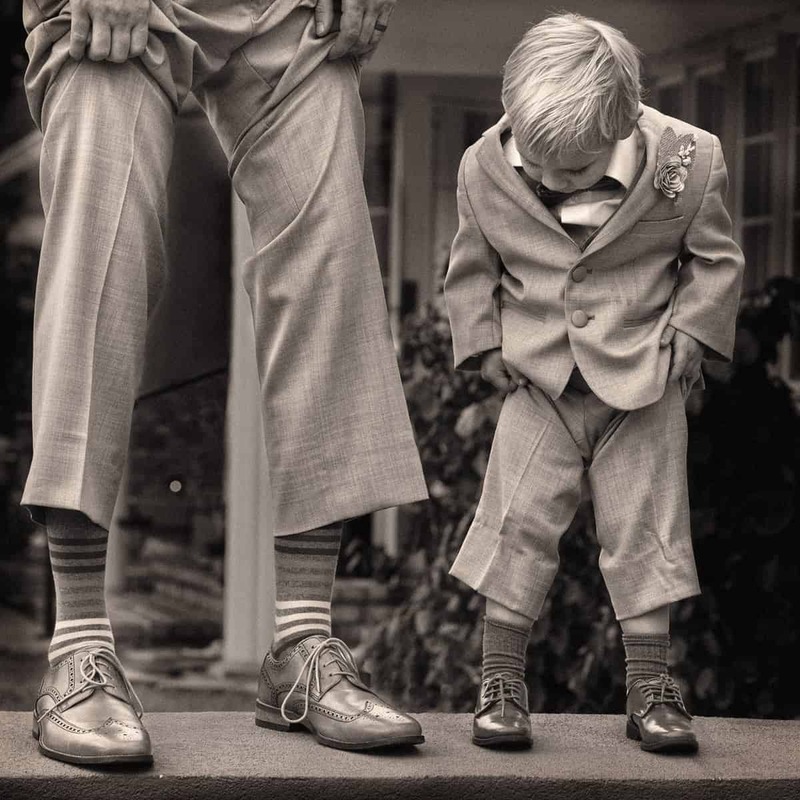 Given what I mention about big feet and small feet, it’s even more important. 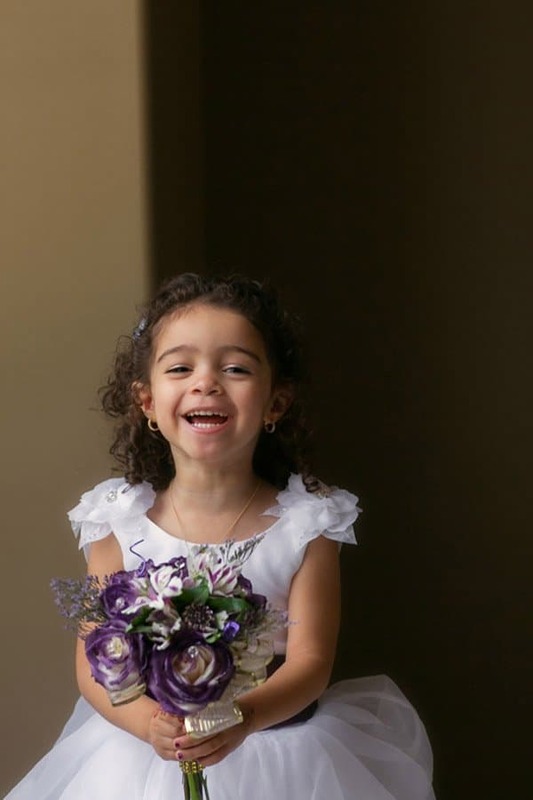 Children are unpredictable and that is what makes them so great for wedding pictures. You just don’t know what they’re going to do. 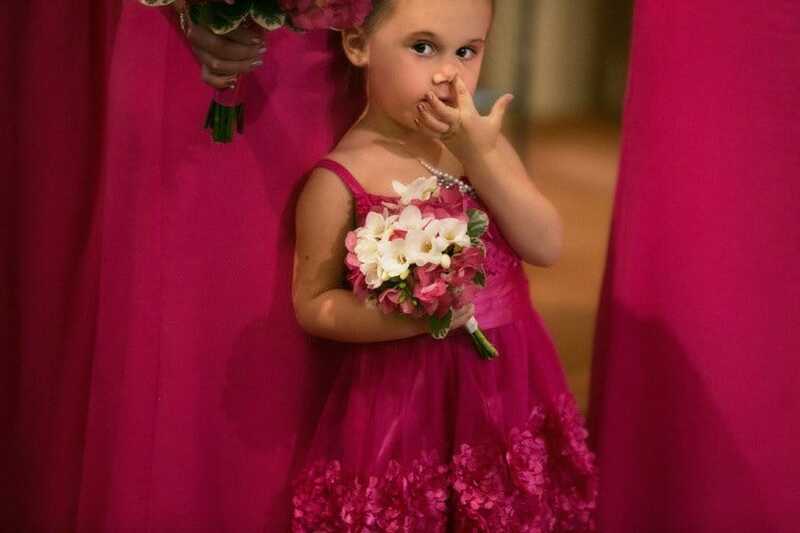 Some of my best pictures as a professional photographer of kids at weddings come from both candids and during the posed pictures. The unpredictability and character of each child is a chance for some very unique photos. Just kids being kids. That same unpredictablity could cause added stress. You have to decide your tolerance for this and how important is is to have children at your wedding. 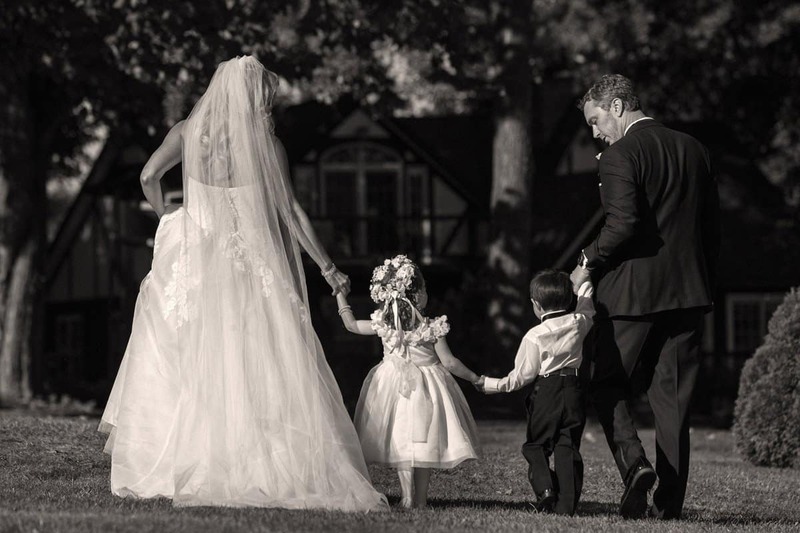 If children are an important part of your family and life, and you want to include them in your wedding day, by all means do so. This is a once in a lifetime event. You will want to be able to look back on the day and see things as they were and as they happened. Capturing those moments in time and then looking back on them is super fun, especially when the children have grown. Conversely, if you plan on an adults only affair, just explain to your guests the reasoning and they will surely understand. 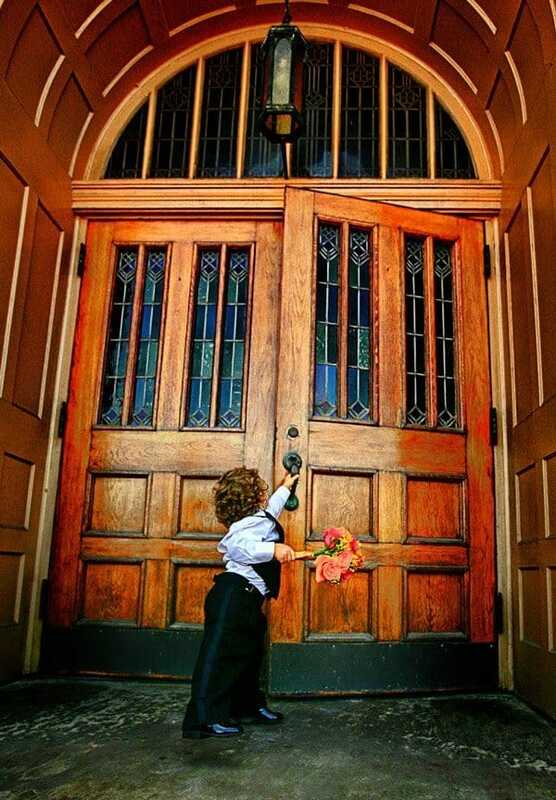 Be prepared, though, for some guests inability to attend your wedding due the constraints of finding someone to care for their children while they’re away. In my next blog post, I will provide a checklist for those who decide to have children at their wedding. 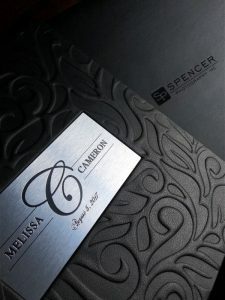 It will cover all of the necessary arrangements that I feel will help kids (and adults) have a great time on your wedding day.